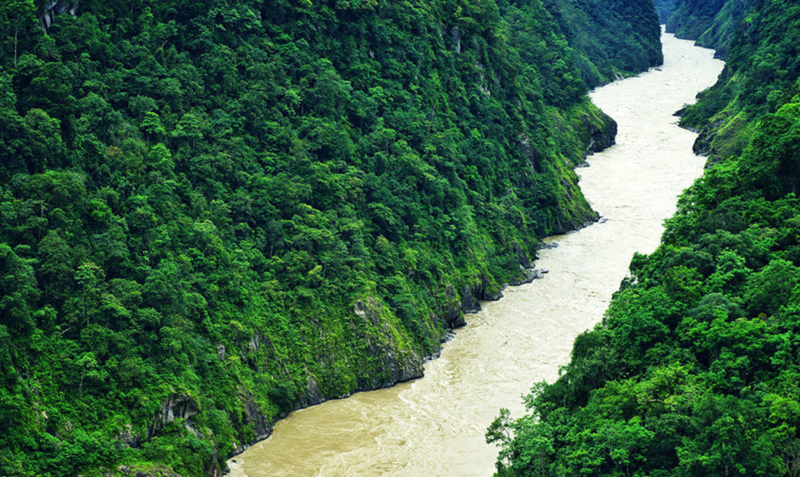 The Woes of Tsangpo-Brahmaputra River. The Upstream Occupation and the Downstream Worries. 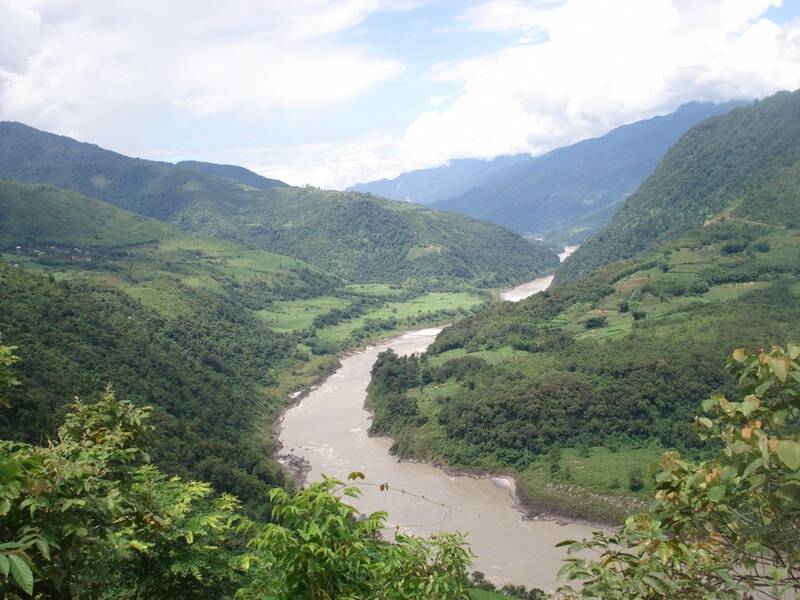 The woes of Yarlung Tsangpo-Brahmaputra River describe the tragedy of upstream occupation causing the downstream worries. 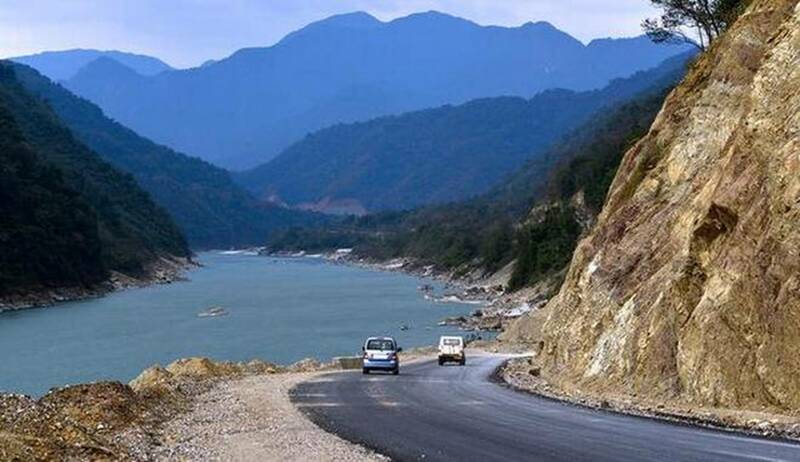 The massive landslide in Tibet blocking Yarlung Tsangpo River symbolizes the woes of military conquest of Tibet and its colonization by Communist China. 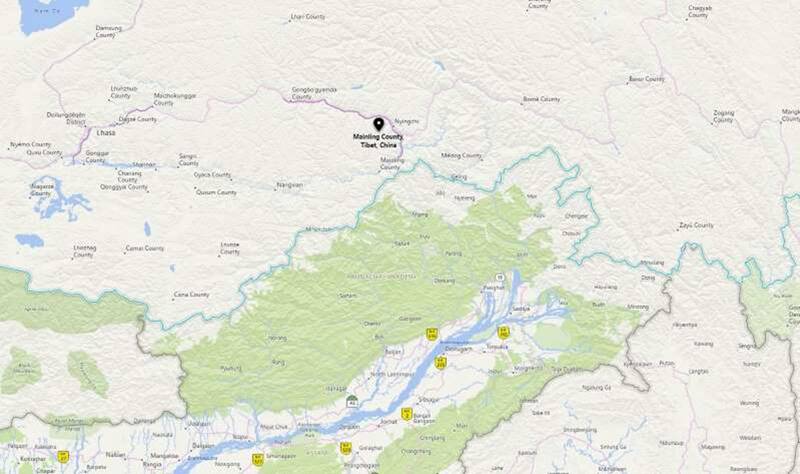 © Bing Maps © 2018/Microsoft Mainling County, Tibet, China BEIJING — Around 6,000 people have been evacuated following a landslide in Tibet that blocked the flow of one of the region’s key rivers, China’s emergency services said Thursday. 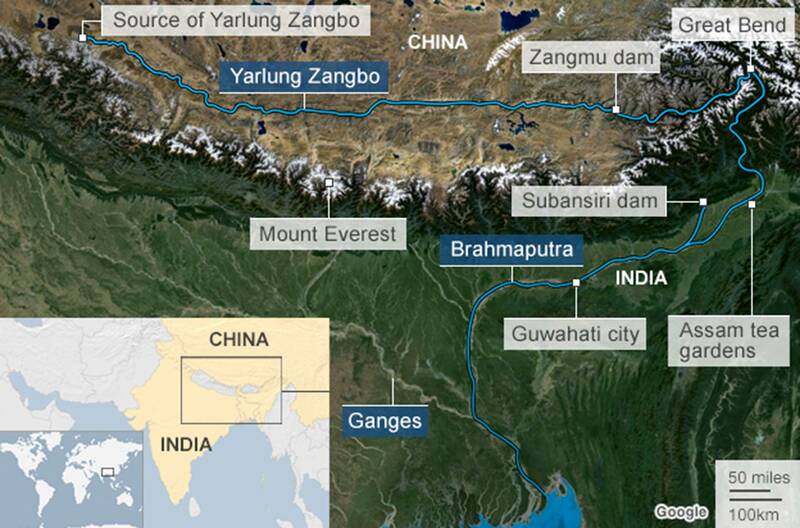 A barrier lake was formed on the Yarlung Tsangpo, the headwater of India’s Brahmaputra River, following the Wednesday morning collapse of a cliff in the deep valley through which the river flows, the local emergency response bureau said in a report carried by state media. 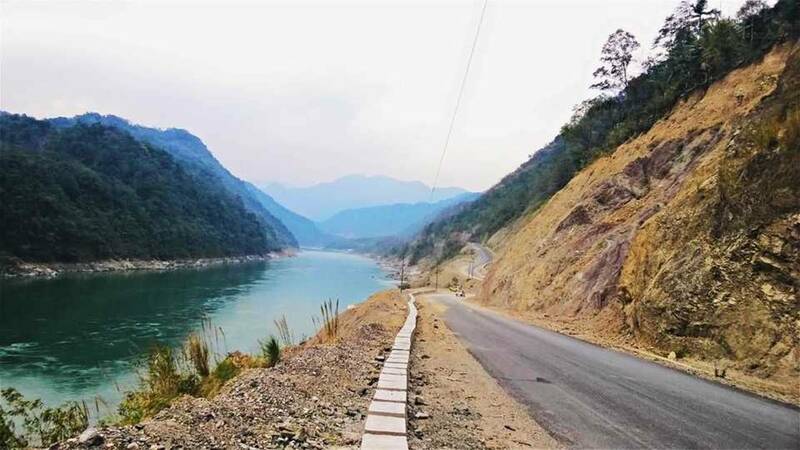 No deaths or injuries have been reported and the bureau said China has been keeping India updated on the blockage, which could potentially affect water levels in lower regions. With its towering peaks and glaciers, Tibet is the source of numerous Asian rivers, adding to China’s strategic influence over its southern neighbors. Fast-rising temperatures have caused those glaciers to melt at an increasing pace, throwing a shadow over future water resources for China and other Asian nations. 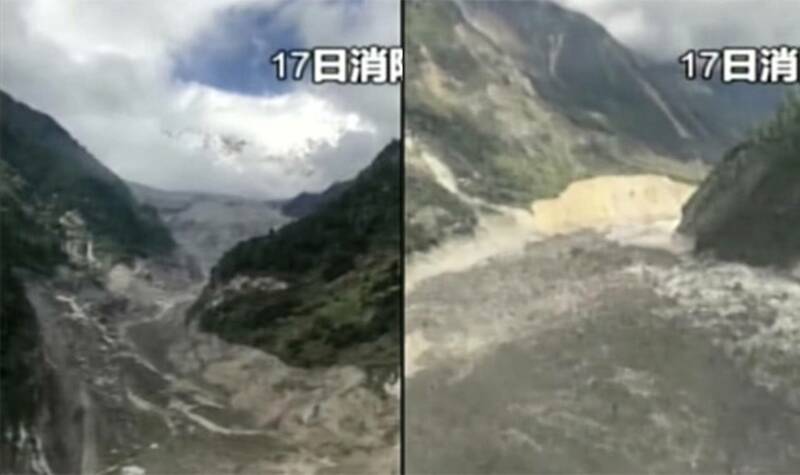 Though there were no reports of deaths or injuries after the landslide, it is the second landslide that has rocked the Tibet. A massive landslide hit Derge in the Traditional Tibetan province of Kham and completely blocked the Dri Chu river earlier this week on Oct 11. Landslide and flooding of villages in Tibet are linked to Chinese construction projects, the London-based advocacy group Free Tibet said on Oct 15 after the landslide that cut off Drichu. The group further noted that of late, China’s exploitation of Tibet’s natural resources has gathered pace significantly. The ill-advised developmental projects being carried out in Tibet by the Chinese regime at the cost of the fragile Tibetan environment. 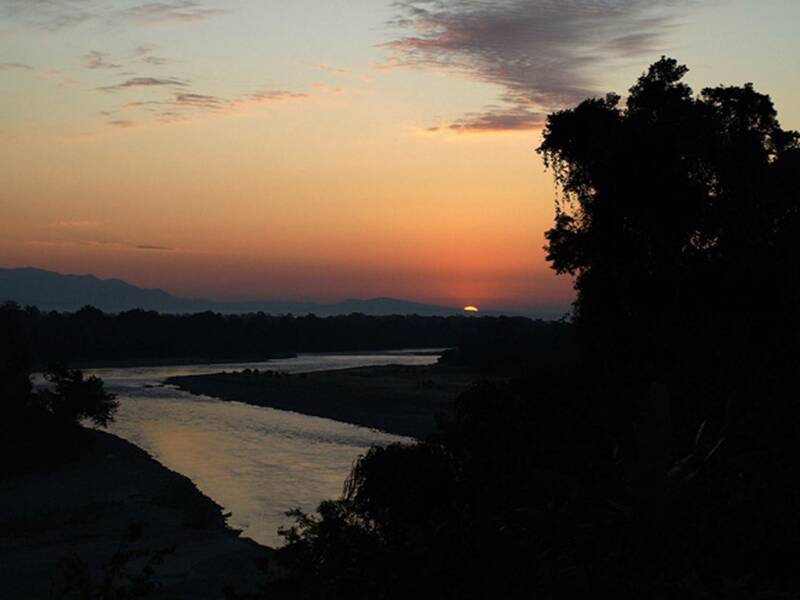 The Woes of Tsangpo-Brahmaputra River. The Upstream Occupation and the Downstream Worries. 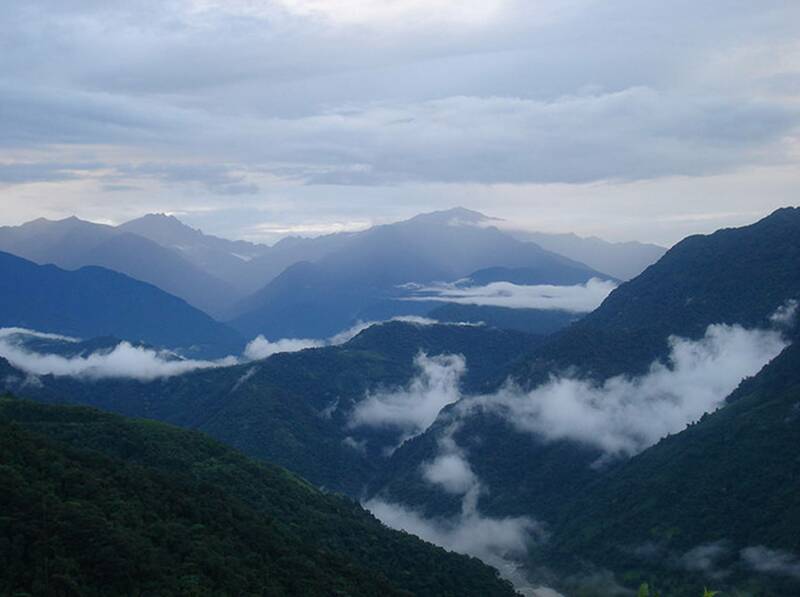 View of Siang District, Arunachal Pradesh, India. 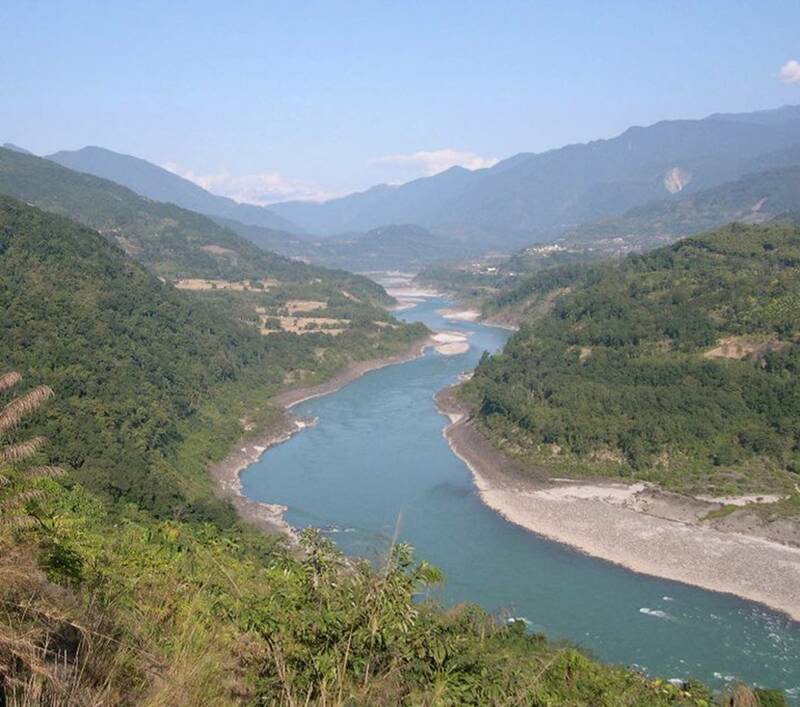 The Woes of Tsangpo-Brahmaputra River. The Upstream Occupation and the Downstream Worries. 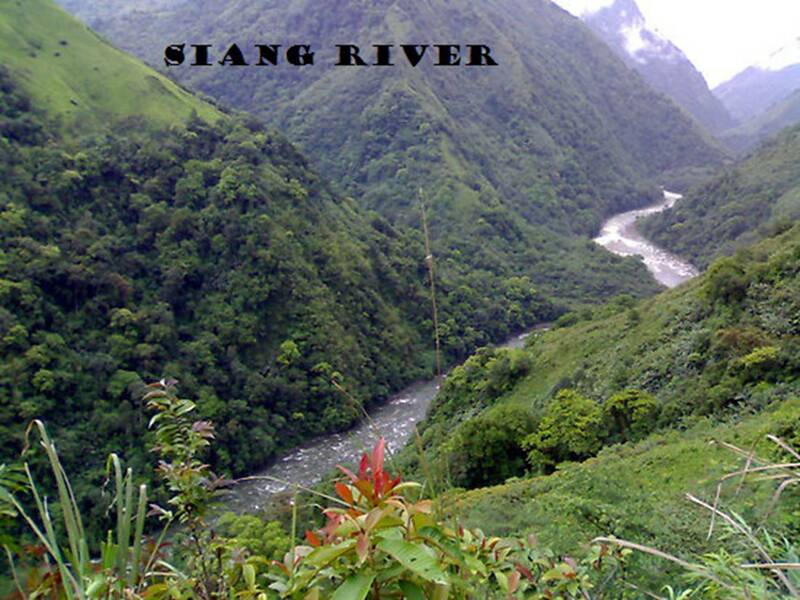 Siang River near Pasighat, Siang District, Arunachal Pradesh, India.